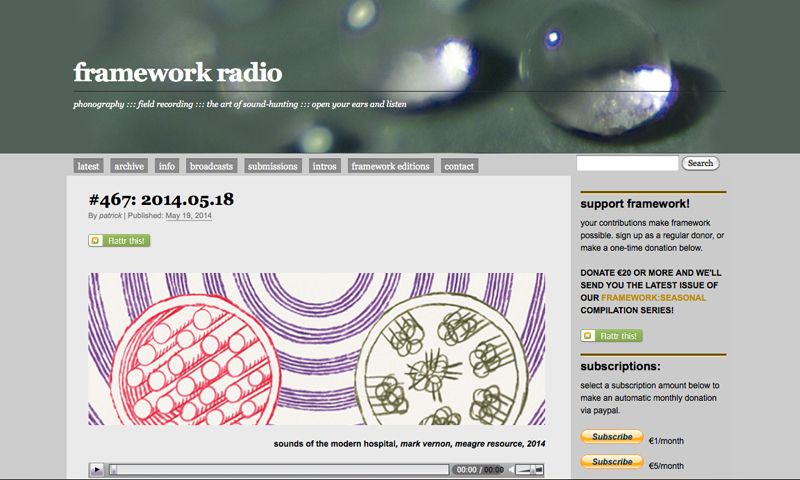 DIVAcontemporary associate artist Joe Stevens ‘garage sounds’ can be heard on framework radio broadcast this month. This entry was posted in ambient, associate artist, audio, Joe Stevens, links, radio. Bookmark the permalink.